If there is something that defines Nacho Duato’s style of movement, it is dynamics: his language is expressive, fluid and fast. However, to properly understand Duato past his quite characteristic European contemporary style (clearly influenced by his work with Kylián), one needs to also consider his musicality: Duato’s work is always very musical, he recognises that music comes first and is more important than dance for him (in fact, he once said that he could imagine a world without dance but not one without music). Music is the starting point for much of his work (ex: Bach’s music for Multiplicity. Forms of Silence and Emptiness, or Debussy’s for Duende) and translates directly for him in the form of composition, weight, images, even smell (when creating Jardí Tancat in 1983, he told his dancers he could smell orange blossom when hearing the music). Another striking element in Duato’s style is the use of head and arms. These parts of the body are given great articulation without falling into gestural movement, or so stylised that gestures have all but lost their original meaning. 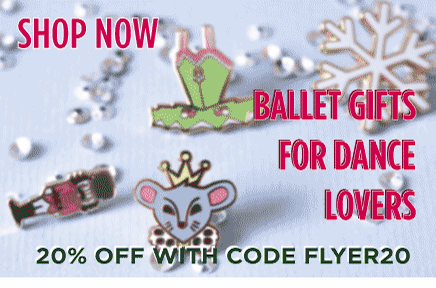 They remain, however, extremely expressive and, judging by some clips of the Mikhailovsky’s production of The Sleeping Beauty (see below), it seems this is something Duato is carrying over to his new work as a ballet director. Duato places great importance on the male dancer, often choreographing solos, duets, groups and even full works solely for male dancers (ex: Remanso). Finally, Duato’s use of partnering is also very characteristic: fluid, flawless, elaborate partnering sequences (also with frequent male to male partnering) that may involve pas de trois structures with two male dancers and one female dancer as a main choreographic element. Born in Valencia in 1957, Juan Ignacio Duato Barcia started his career in performing arts as an actor in Spain at the age of 16. 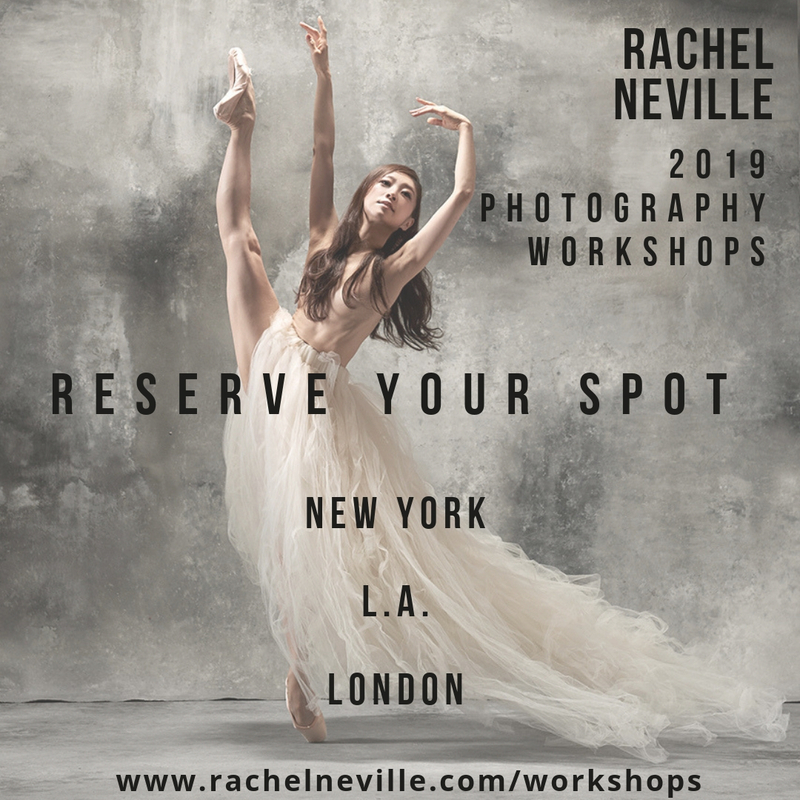 At age 18 he applied to the Rambert School in London on a friend’s recommendation and, despite having barely any previous dance experience, he was invited to join the school (NB: now that is talent!). Duato trained at the Rambert for two years (having been fast-tracked half way through his first year) and went on to study with Maurice Béjart at Mudra in Belgium, which was his first contact with contemporary training, as well as music and drama. These two European contemporary schools left a clear influence on Duato’s choreography. He also trained at the Alvin Ailey Studios in New York as a scholarship recipient. He was offered a position in the company but – because of visa issues – instead, he ended up signing his first professional contract with the Cullberg Ballet in Stockholm (1980). He moved to Holland one year later to work with Jiří Kylián and the Nederlands Dans Theater, where, in his own words, he “found his true artistic home and the person that was going to be his mentor”. Duato’s experience at NDT encouraged him to create his first piece for NDT2: Jardí Tancat (1983), set to Catalan music by Maria del Mar Bonet. With this piece he won the first prize at the International Choreographic Workshop in Cologne and started his choreographic career. He created several other pieces for NDT’s main company and other international companies and was named Resident Choreographer alongside Hans van Manen and Jiří Kylián in 1988. Duato continued to also work with NDT as a dancer for ten years, until being invited to come back to Spain and direct the National Company there (1990). Duato is widely recognised as the reason behind the good international name the CND currently enjoys. Incidentally, at the same time as the offer to direct CND came from the Spanish INAEM (National Institute of Performing Arts and Music) another offer came from Staatsballet Berlin, the ballet company he is now set to be directing from 2014. 20 years later, and after quite a lot of controversy and problems with the Ministry of Culture, Duato left the CND and went on to direct the Mikhailovsky Theatre in St Petersburg (2011). His ballets form part of the repertory of companies like Paris Opera, Cullberg Ballet, Les Grands Ballets Canadiens, Deutche Opera Ballet, Australian Ballet, Stuttgart Ballet, Ballet Gulbenkian, San Francisco Ballet, The Boston Ballet, The Gothemburg Ballet, The Royal Swedish Ballet, National Ballet of Portugal, American Ballet Theatre, etc. 1983: Internationaler Choreographischer Wettbewerb, Köln, first prize for Jardí Tancat. 1987: VSCD Gouden Dansprijs (Golden Dance Award in Schouwburgen) as a performer. 1995: Awarded the grade of Chevalier dans l’Ordre des Arts et des Lettres which is given annually by the French Embassy in Spain. 1998: Gold Medal for Merit in the Fine Arts awarded by the Spanish Council. 2000: Prix Benois de la Danse awarded by ‘the ‘International Dance Association at the Stuttgart Opera, for his choreography Multiplicity. Forms of Silence and Emptiness (Multiplicidad, formas de silencio y vacío). 2003: Awarded the Spanish National Dance Award (Premio Nacional de Danza) for choreography. 2010: Awarded the Arts Critics Circle Prize in Chile. 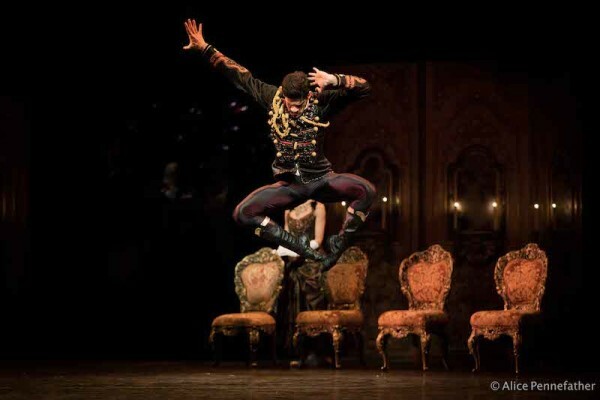 His choreography Na Floresta is nominated for the Golden Mask, The Russian critics’ circle’s highest award. 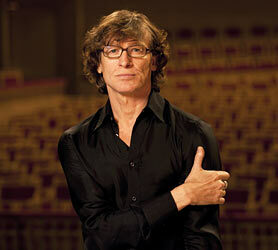 2011: Assumes the post of Artistic Director of the Mikhailovsky Ballet in St Petersburg, Russia. 2013: Appointed Artistic Director of the Staatsballet Berlin (Berlin State Ballet) with his mandate effective from 2014. So what about Duato’s themes? Early works have a very strong base on nature or naturalistic themes, the idea of the Mediterranean and its people, and they portray an urge to share all these ideas with the audience (Arenal, Jardi Tancat, Por Vos Muero). Duato himself comments on how his travels have affected and/or inspired his work, the fact that he has had to adapt to new cultures and languages, which might have informed a reflexion on his native culture in these first works. Later and present works veer towards abstract, deeper themes, they are more “insightful”, in his own words (works like Jardín Infinito, his latest work for CND, created as an abstract homage to Anton P. Chekhov). There is also an emphasis on avoiding a clear narrative (even in story ballets he concentrates on the music and the crafting in each scene, rather than on the full narrative). Maurice Béjart was, according to Duato, the first choreographer he ever talked to and this encounter awoken in him the love for dance. Kylián was, however, his real “maestro”. Duato has a deep admiration for him both as an artist and as a person and he also admits that his early creations were very influenced by Kylián’s style. 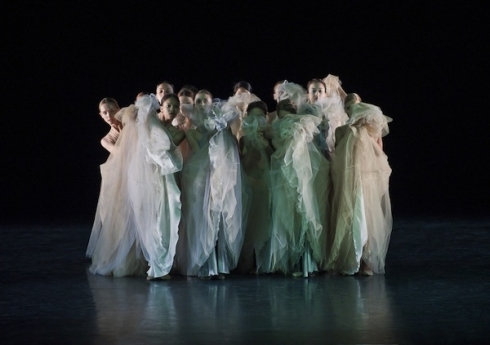 With time, however, both styles have gone in different directions and Duato has found his own identity as a choreographer. William Forsythe is another choreographer who Duato admires (in his own words, “he has a very personal line of work and aesthetics and the global concepts of his shows can be impressive”). We already mentioned above how music is one of the main inspirations for Duato when creating a new work. Two other artistic disciplines also have a very strong influence on him: literature and painting. From painting, he says, he finds inspiration towards colour and light, shapes and proportions and general compositional ideas. From literature he finds essays or descriptions of characters of themes he is trying to use on his ballets. Besides these, Duato confesses himself inspired by life in general (in the shape of conversations, gestures, everyday episodes) and his dancers. Cor Perdut is a beautifully fluid pas de deux inspired by the Catalan version of the song Bir Demet Ysemen by María del Mar Bonet. Duato created it as a birthday present for the Majorcan singer. 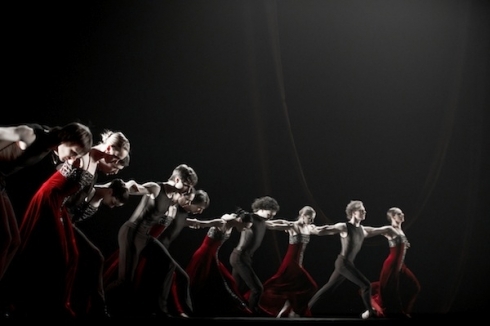 It is easy to see the influence of NDT’s work, mainly of Kylian’s, in Duato’s early choreographies. Fluidity, musicality and the intricate use of partnering are some of these common characteristics. Created for NDT, Arenal is 0ne of Duato’s most acclaimed works. Arenal represents “the uninhibited cheerfulness of the Mediterranean personality contrasting with the everyday struggle of life”. It is made to Greek songs translated into catalan and majorcan by María del Mar Bonet. Duato presents different scenes with several groupings of dancers (the mediterranean people) contrasting with a solo female dancer that is usually believed to represent the Earth. Inspired by the life and the music of Johann Sebastian Bach, Duato created a full-length ballet that is articulate in costumes and set. It includes interesting moments with the dancers being treated as instruments and a solo for Duato himself as an apology to the composer for using his work. This kind of work is more representative of Duato’s time as a director of CND, strongly based on its music inspiration, intimate and closer to a very abstract style. Created on the 150th anniversary of Anton P. Chekhov’s birth, in collaboration with the International Anton Chekhov Theatre Festival of Moscow, with support by the Government of Russia and the City Council of Moscow. Jardín Infinito is a homage to Anton P. Chekhov created in collaboration with the International Anton Chekhov Theatre Festival of Moscow to commemorate the playwright’s 150th anniversary. One cannot help but think the title could be some sort of commentary linking to his first work (Jardi Tancat, meaning “closed garden”; and Jardín Infinito, meaning “infinite garden”) since this was also the last piece Duato made for the CND. Set and texts are very strong elements despite the lack of narrative: “I have attempted to impregnate myself with the personality of that great writer, of how he lived and what he felt for his fellow men and the world around him” says Duato of this still very abstract work. Part 1 of 4 of documentary about Nacho Duato’s Jardín Infinito - other parts can be found on CND’s channel. Multiplicity. Forms of Silence and Emptiness at the Bavarian State Ballet. Artists of the Companía Nacional de Danza in Nacho Duato’s Multiplicity. Forms of Silence and Emptiness. Duato’s name has to be brought up when looking at the recent history of contemporary dance, in Europe and even more so in Spain. He is a clear example of ballet-based European contemporary dance and a master of musicality. Considering recent developments, he is also full of surprises (who would have thought he would move on to direct ballet ensembles, let alone the Staatsballet in Berlin). Maybe this also explains why, apart from some of the general movement characteristics we have encountered, one could easily be led to think his earlier and latest works belong to the creative minds of two different people. It is this urge to explore, this ability to change and to be completely non apologetic that makes Duato who he is. Interview with Nacho Duato by Darío Prieto. El Mundo, February 2012. Interview with Nacho Duato by Virginia Hernández. El Mundo, January 2012. Lucía Piquero was born in Asturias, Spain where she got a 7-year Classical Ballet Diploma and a Bachelor’s Degree on Psychology. In 2006 she moved to London and completed a Certificate of Higher Education in Contemporary Dance at London Contemporary Dance School, and a MA on Choreography at Middlesex University, with a recent Distinction for her essay “If Duato’s Choreography Were a Text, Would it Be in Spanish?” and a Merit for her piece “Alba”. Lucía has performed with Neon Productions, SuperB Dance Theatre and mavinkhooDance and collaborated with Cedar Dance Theatre Company in Wales. She also co-founded the Diciembre Dance Group.